Maintaining secure access control is a highly complicated business – a business at which Federal Protection excels. Our security experience spans nearly 50 years, with decades of expertise with even the earliest systems. Over the years, we’ve installed and serviced these systems as they’ve evolved. That experience gives us the the insight to create effective solutions that are easy for any company, large or small, to implement. To create your system, Federal Protection will work closely with you to define access levels and security layers before configuring the final system. 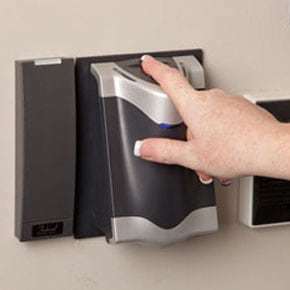 Additionally, we will provide any necessary tools to gain access to restricted areas, like smart cards and biometrics. 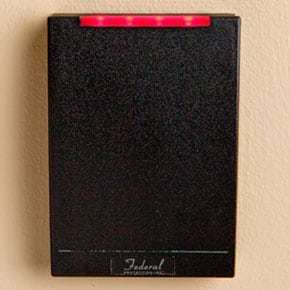 50 YEARS OF ACCESS CONTROL EXPERIENCE. THAT’S THE FEDERAL DIFFERENCE.